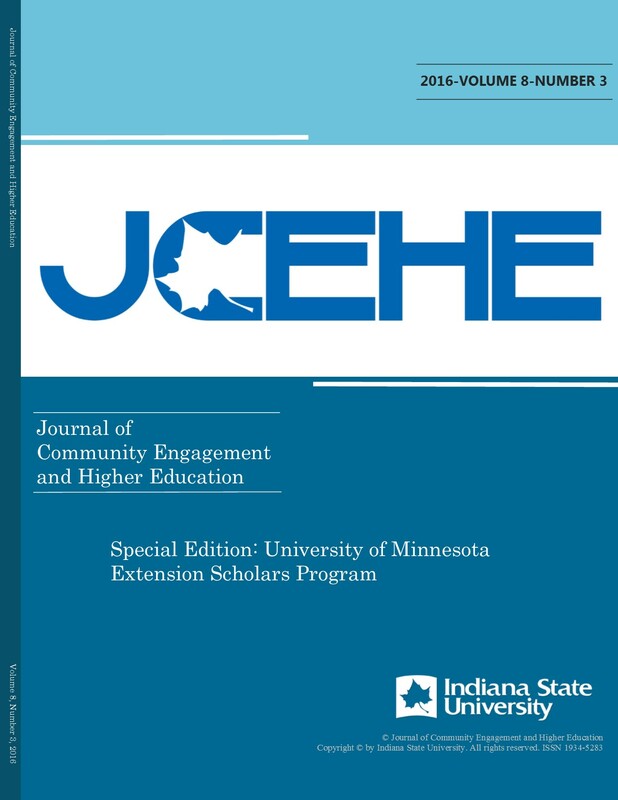 The Journal of Community Engagement and Higher Education partnered with The Sustainable Civic and Community Engagement Conference to create a publication dedicated to the scholarship presented therein. This special edition has become that work. 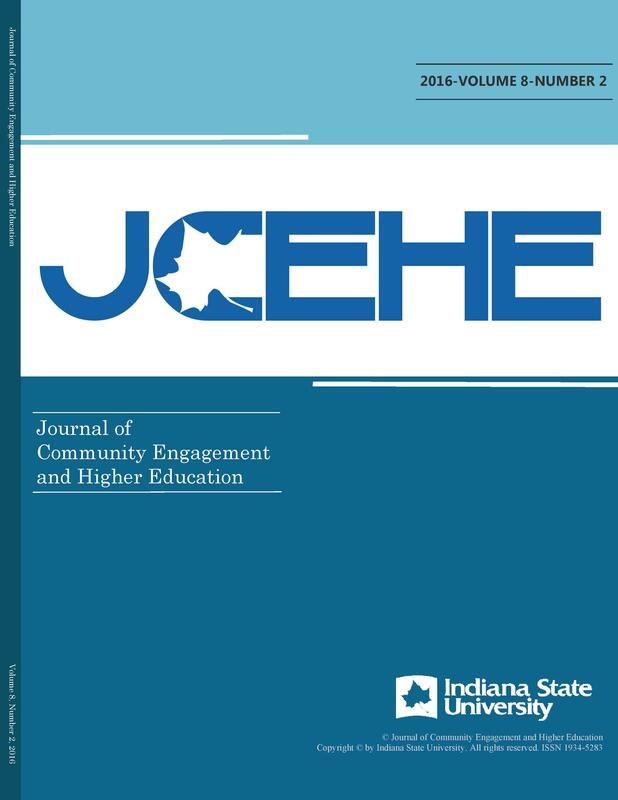 Special thanks to Dr. Ellen Szarleta who served as guest editor of this edition, and all of the authors and reviewers who contributed to this undertaking.